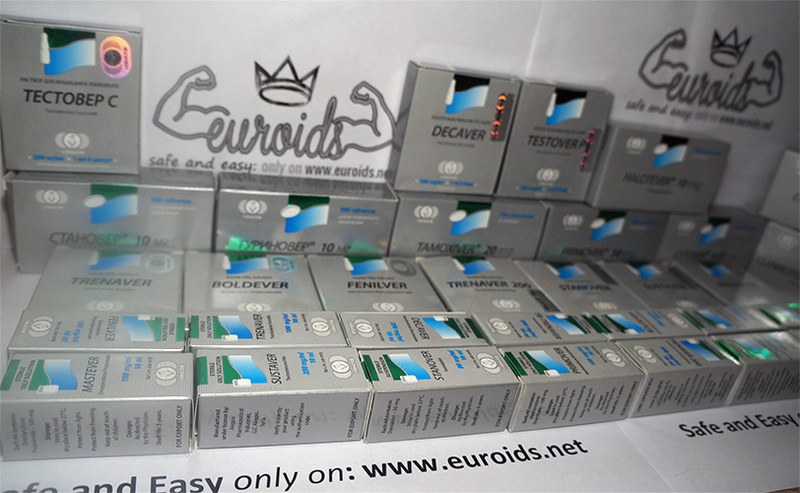 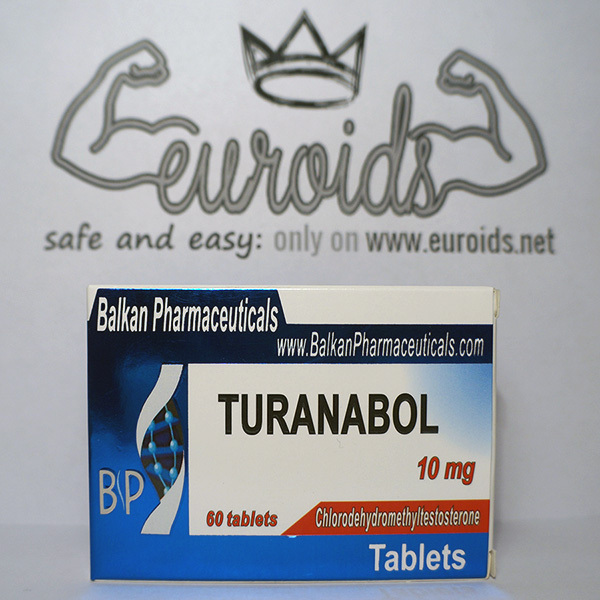 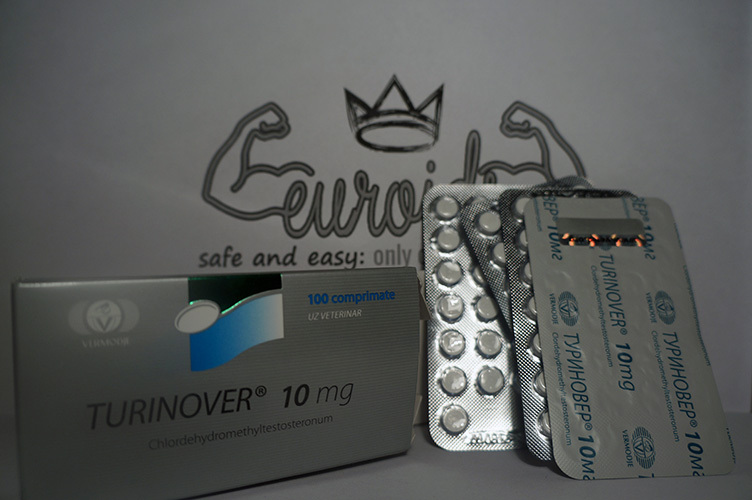 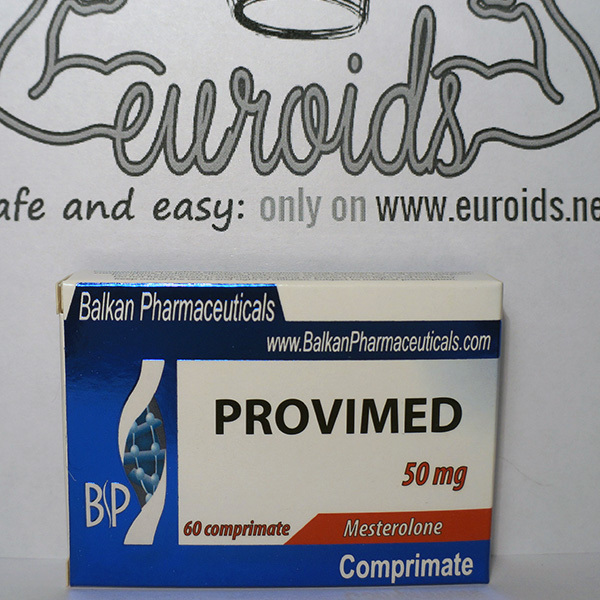 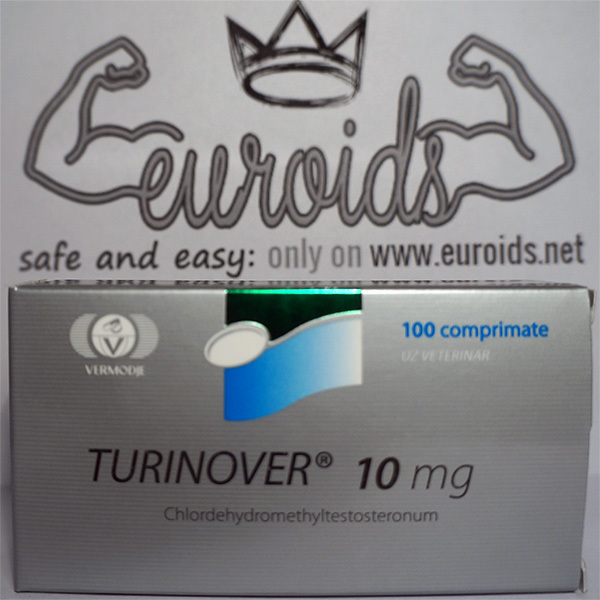 Turanabol is an anabolic steroid, less androgenic. 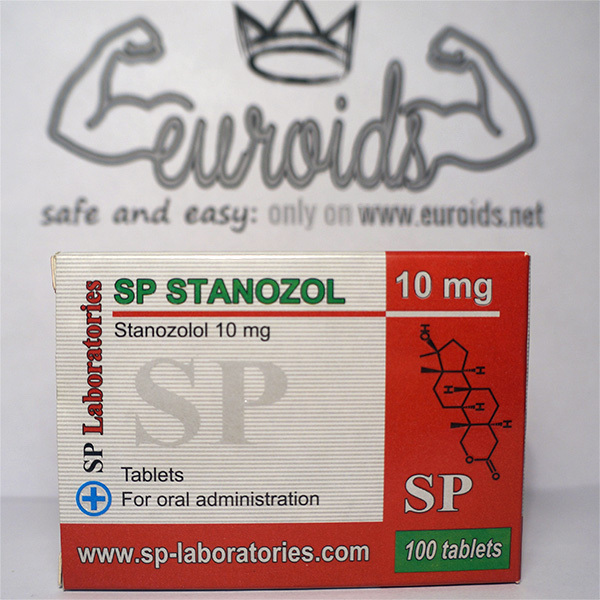 Stimulate the increasing muscle mass (less results than testosterone results, but these results can be similar by using together with other anabolics). 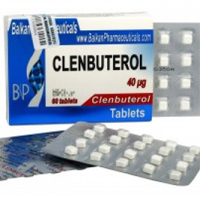 Also induce the fixing calcium in bones, can be a help in treatment for proteinic catabolism with negative nitrogen balance (deficiency, protein loss): for old people with denutrition, in asthenia, for huge burnings, after operations, infections and major traumatisms; for osteoporosis; for long time use of glucocorticoids; for hypo and aplastics anaemia, anemia caused by tumors; in lymphoma and leukemia; for muscle atrophy at patients with AIDS; for anorexia.